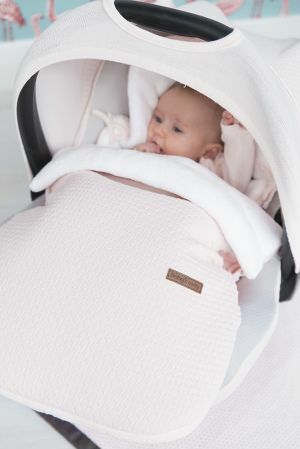 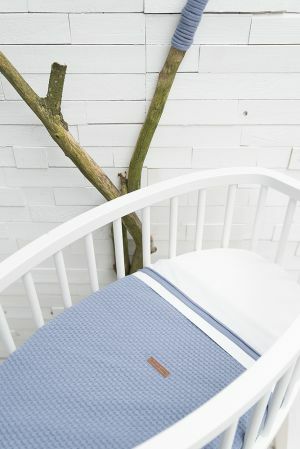 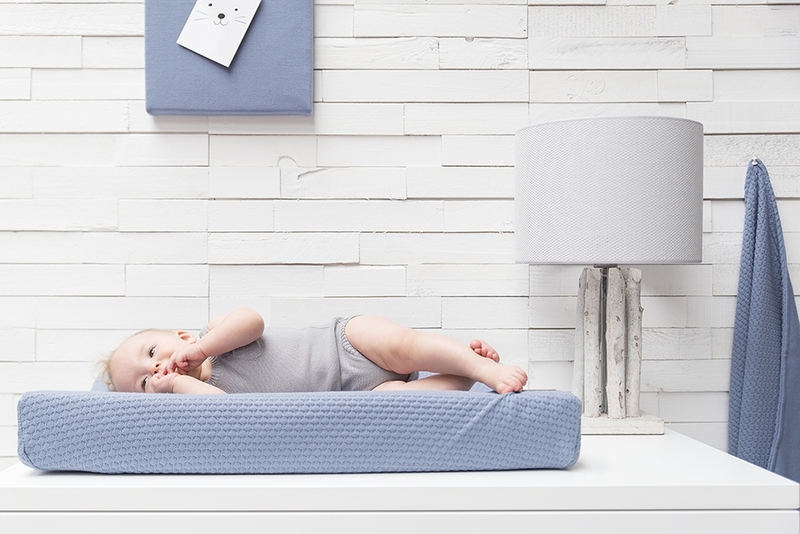 Cloud, the latest Baby's Only style is refined and airy. 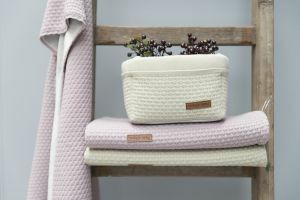 A pleasantly soft and supple feeling because of the 100% knitted design. Simultaneously light and warm. 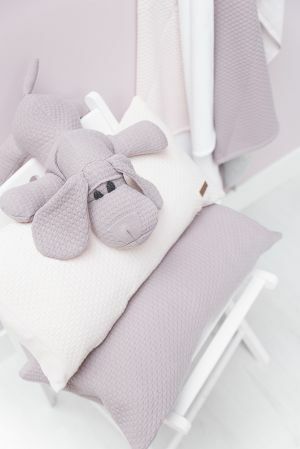 Cloud is available in classic pink, grey, olive, indigo and lavender. 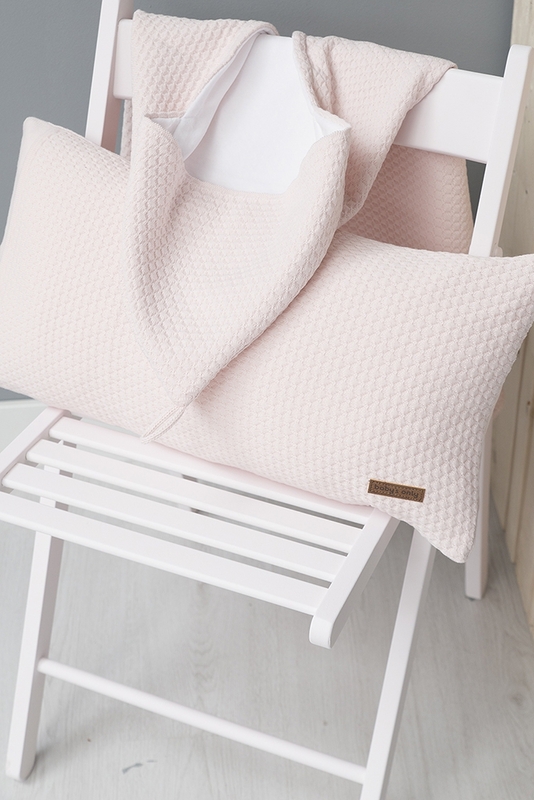 Gorgeous pastel shades with a slightly French allure. 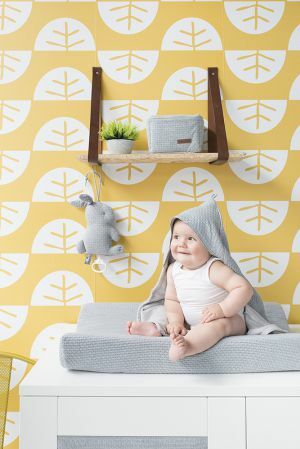 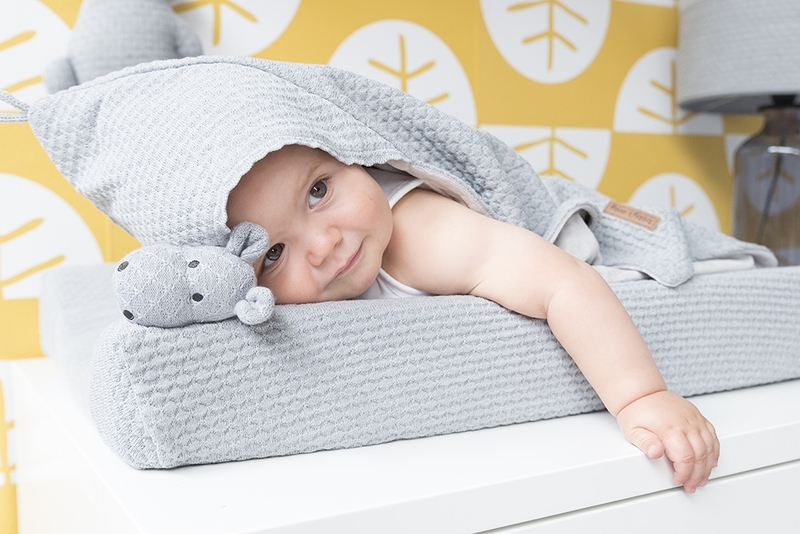 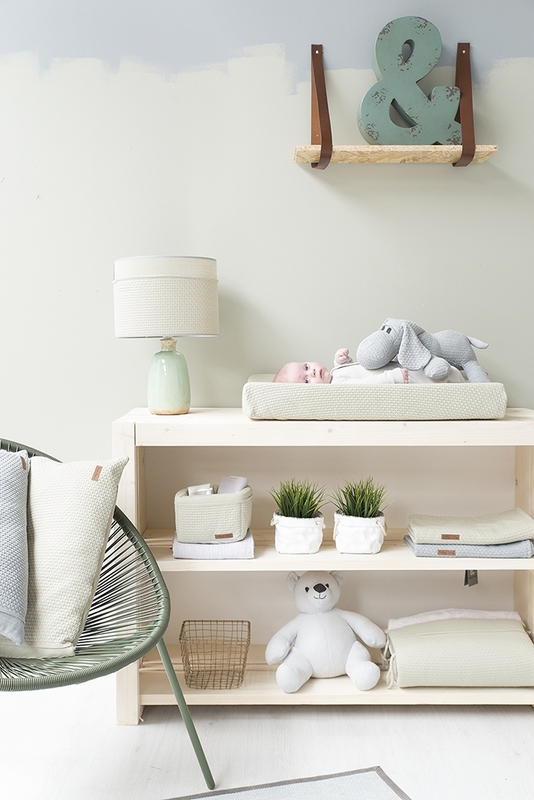 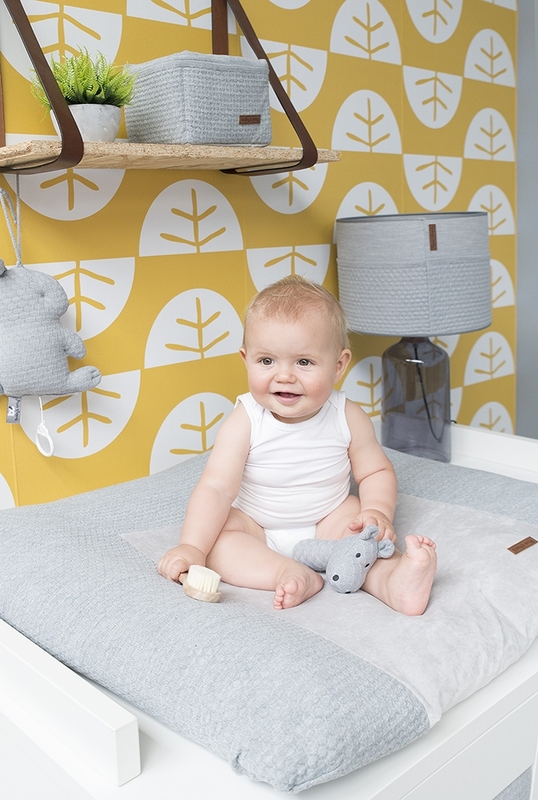 Give baby’s bedroom a luxurious feel with Cloud. 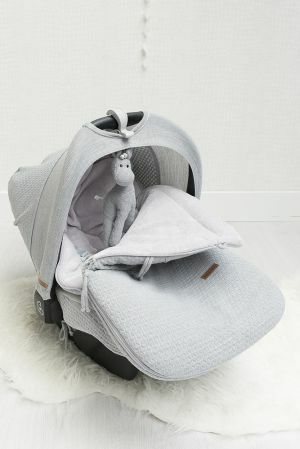 A real must-have!